ADAM HOLLAND and Sam Lake both picked up medals at the Devon County AA 10,000m Championships at Exeter Arena on Wednesday night. Tavistock AC athlete Holland, having run 110 miles at the Hope 24 at the weekend, finished second overall in a personal best time of 32:11.93. He was only beaten by Exmouth’s Tom Merson, who took the championship title in 31:27.29. 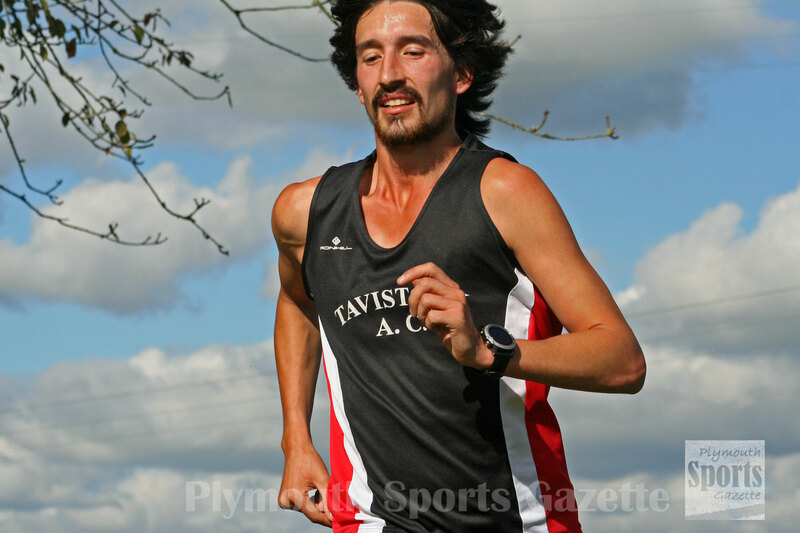 South West Road Runners’ Phil Bridge was third in the men’s event in 32:55.70, with Tavistock Run Project’s Jordan Andrews sixth in 33:33.97, Tavistock AC’s Will Dax ninth in 35:18.64, Erme Valley’s Chris Prall 12th in 38:25.89 and Tamar Trotters’ James Blight 16th in 39:29.49. The women’s race was won by guest Alice Murray-Gourlay from Taunton, who clocked 38:26.26. 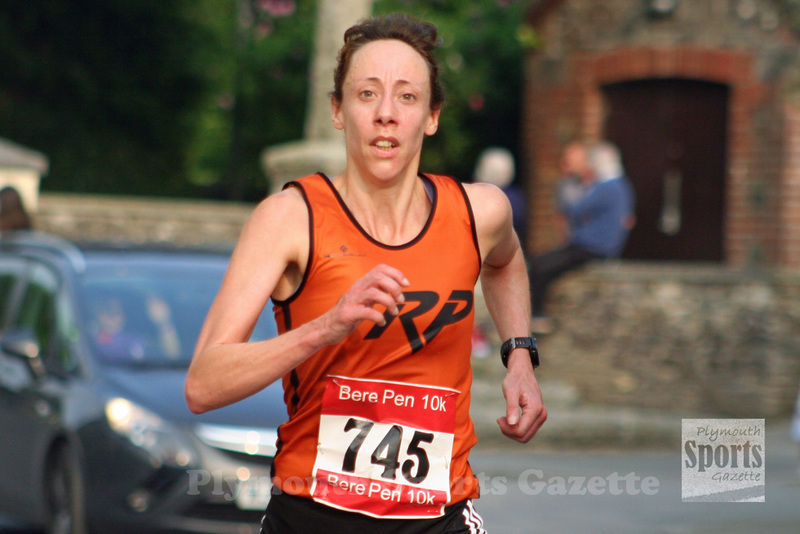 However, she did not count for the Devon title, which went to Newton Abbot’s Matha Neal, who ran 38:30.07. Tavistock Run Project’s Sam Lake was third women overall, second Devon athlete and first over-35 with a time of 39:29.54. As well as the county 10,000m championships, Exeter also hosted a Westcountry Mile event on the same evening. Holland also took second in that, having already run the 10,000m, with a time of 4:46.26. His Tavistock team-mate Emma Ryder was first women in that event with a time of 5:16.74. The 10,000m results can be found HERE.